Bathrooms are full of moisture, and the environment is ideal for the growth of mold and mildew. 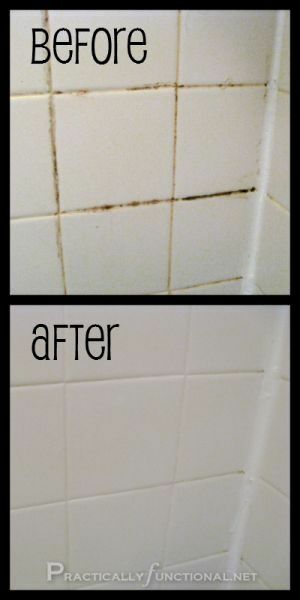 You often see this in your shower and grout areas, but it can creep up on walls and other areas with time. While proper ventilation can reduce the growth of mold, you may still find mold in the bathroom. These amazing mold removal tips make it easy to quickly remove mold before it takes over. 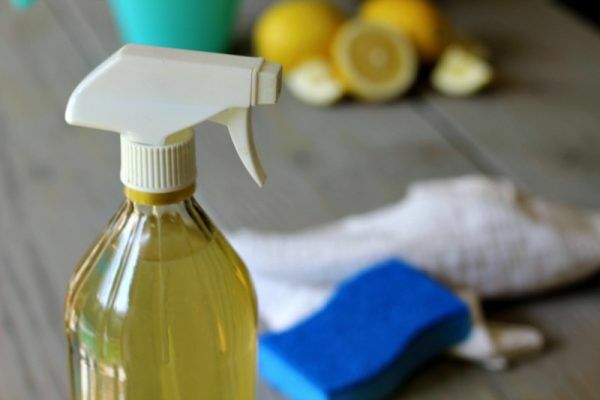 Bleach is a tried and true mold and mildew remover that's inexpensive and effective. But it's a strong chemical, so you should use caution and wear gloves. To remove stubborn mold from the caulking around your tub, soak a cotton beauty coil in bleach and apply to the caulked area. Allow it to work overnight, then remove it in the morning and rinse with water. Jetted tubs are great for relaxing, but the jets provide a perfect hiding place for mold and mildew. Regular cleaning helps remove the oils, soaps and dirt from your whirlpool jets. The safest method of cleaning and disinfecting your jets is to use a combination of baking soda and vinegar. 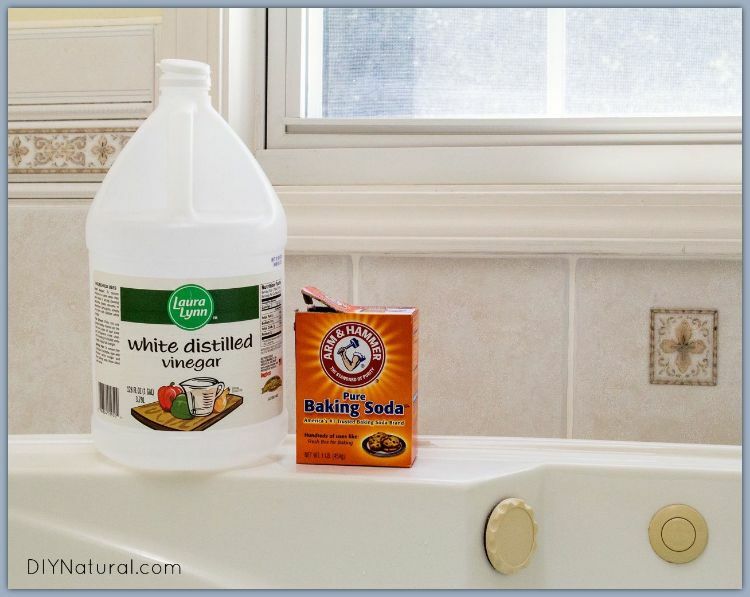 Simply use baking soda to give your tub a good scrubbing. A toothbrush allows you to get around the jets with ease. Don't rinse the baking soda. Just fill the tub with hot water to cover the jets. Add 3 cups of vinegar, then run the jets for several minutes. Drain and repeat with fresh, cold water to rinse. 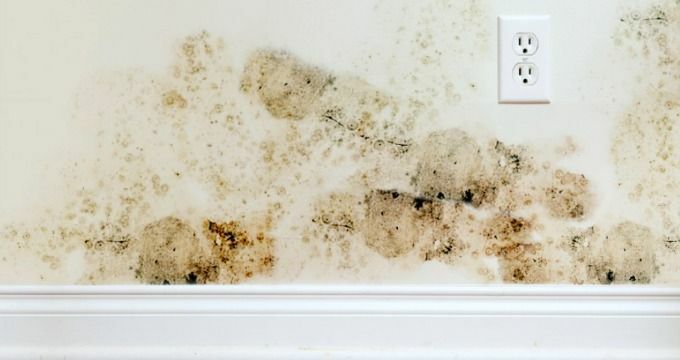 Mold can easily grow on walls that are kept damp for long periods of time. The ceiling is a prime place for bathroom mold growth. You may not want to use bleach to remove mold from painted walls because it could discolor the paint. Begin with a gentler solution first. Mix together 2 tablespoons borax, 1/4 cup of white vinegar and 2 cups hot water in a spray bottle. Shake until the borax is well dissolved. Spray onto the mold, let rest for a minute and wipe clean. Repeat every few days until mold no longer appears. To effectively remove mold, you need to remove all the surface dirt and grime first. 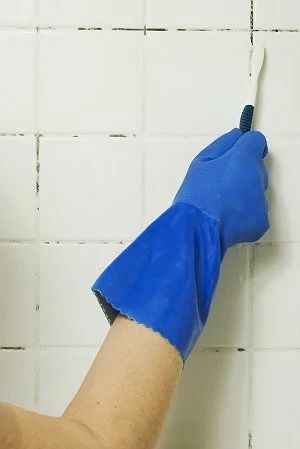 The best way to get everything from all the tiny spaces in your tile and tub area is to use an old toothbrush. 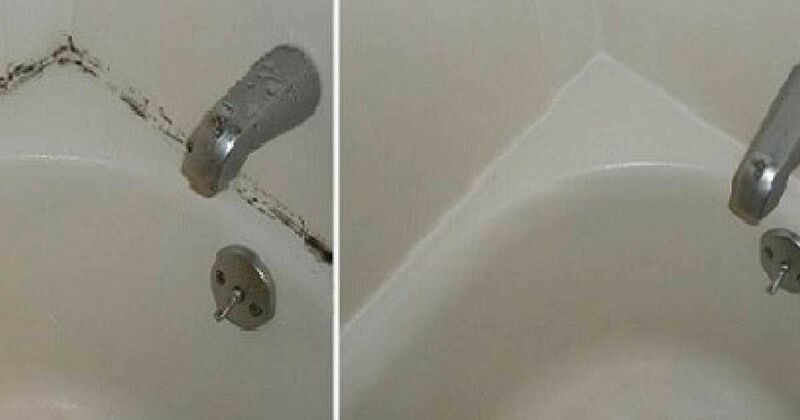 It saves you a lot of scrubbing time. Use it with the cleaner of your choice. This is a great way to use lemons after they've been squeezed. This natural cleaning spray not only cleans, disinfects and sanitizes, but it also leaves your bathroom smelling fresh. Simply collect your lemon pieces in a glass jar, fill with vinegar and allow to age for two weeks. Strain and pour into a spray bottle. You now have the perfect cleaner for quickly cleaning away the soap scum, oils and grime that feed mold and mildew growth. 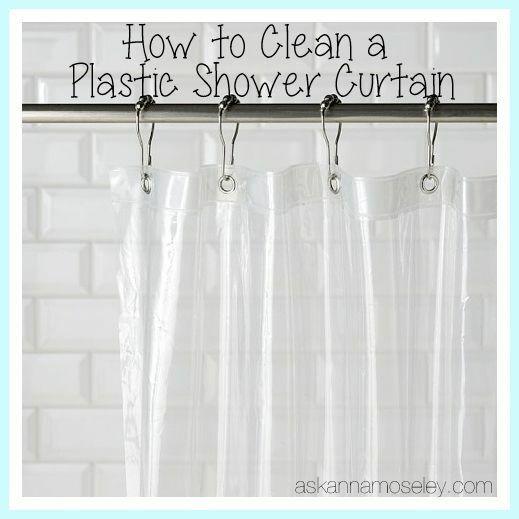 Mildew and mold spots can appear on all surfaces that are left damp, including your plastic shower curtain. Don't waste time and money by throwing it away and buying a new one. Instead, throw it in your washing machine with a few towels and a cup of white vinegar. Run it on a gently cycle with hot water, then hang to dry.